Tell us about the problem that you’re having and which product you’re using. Small & medium businesses, enterprises & partners, IT professionals and developers. 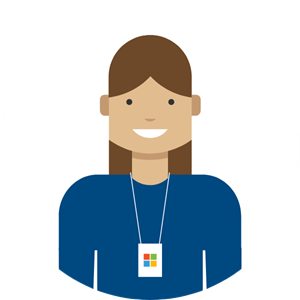 Get help with choosing a Microsoft product, or ask about a previous purchase from the online or physical shop.